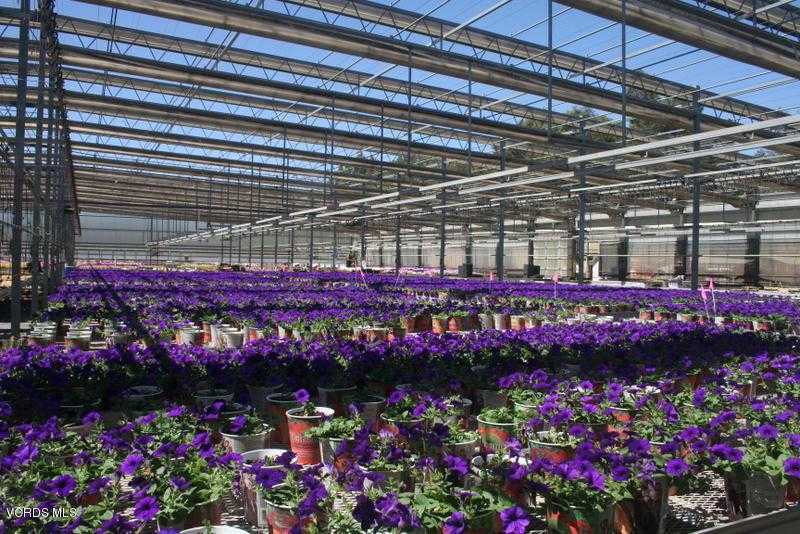 Rare Opportunity – High Production Nursery Facility on 32+/- Flat acres. Main Office with separate building comprised of individual office spaces and conference room. Mobile Home with one bedroom – completely upgraded. Three water sources – Onsite Well (700+/- GPM), Zone Mutual Stock and District 19. New CUP includes proposed 3525 Sq Ft Agricultural Sales Bldg, Farm Worker Housing, Meadery, Additional Greenhouse Space, Reservoir and Detention Basin. Accepting Back Up Offers during Contingency Period! Please, send me more information on this property: MLS# 218012455 – $4,950,000 – 5870 East Los Angeles Avenue, Somis, CA 93066. I would like to schedule a showing appointment for this property: MLS# 218012455 – $4,950,000 – 5870 East Los Angeles Avenue, Somis, CA 93066.